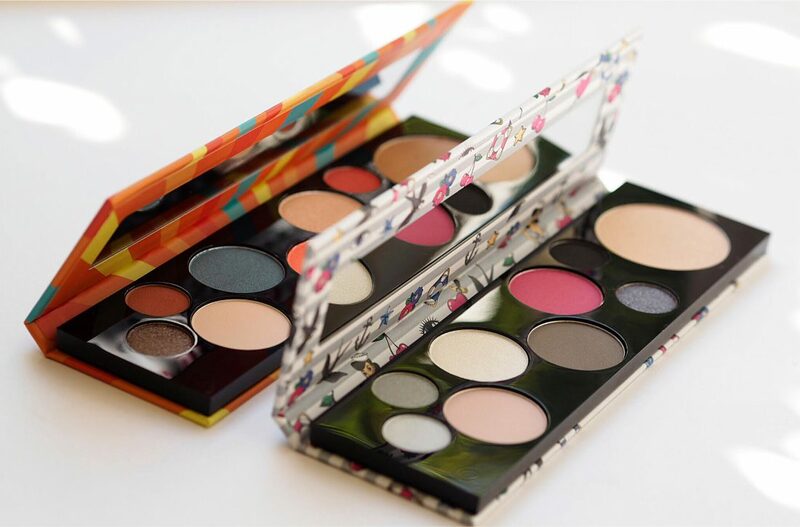 There are some gorgeous, innovative products coming from Essence for the new season, but I’ll kick off with these eye & face palettes which I absolutely love. 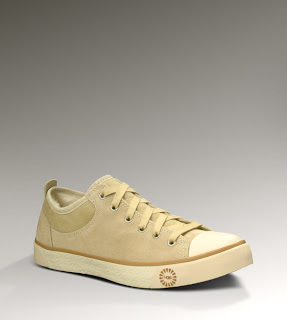 They’re such good value for money at £7 but also indicate an exciting and forward thinking product development team. NPD never gets a look in from blogs, but behind every great brand is a new product development team keeping tabs on trends and translating them or even creating new ones for the brands they work for. If there’s any one area of beauty I could see myself swapping to, it’s NPD. 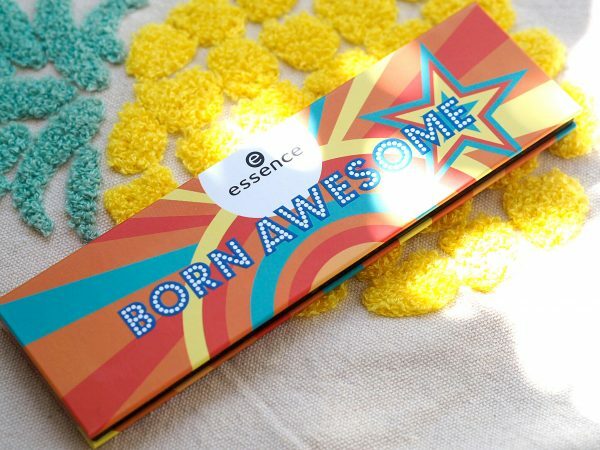 So, shout out to the team on Essence for striking exactly the right tone, look and attitude with these positively fabulous palettes. These two are Born Awesome and Not Your Princess. They’re set out similarly to the MAC Girls palettes which I loved, but they were £32 each, putting them out of reach for many. 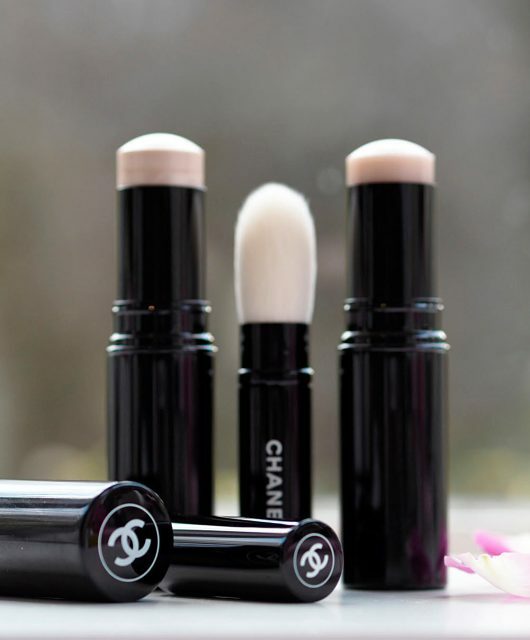 At £7, you’re getting something in the same vein and the quality of the Essence palettes is great – I can’t complain at all about these. The orange colour way is Born Awesome and the pink is Not Your Princess. These more jewelly toned pair are (first) Too Glam To Give A Damn and The Future Is Me. 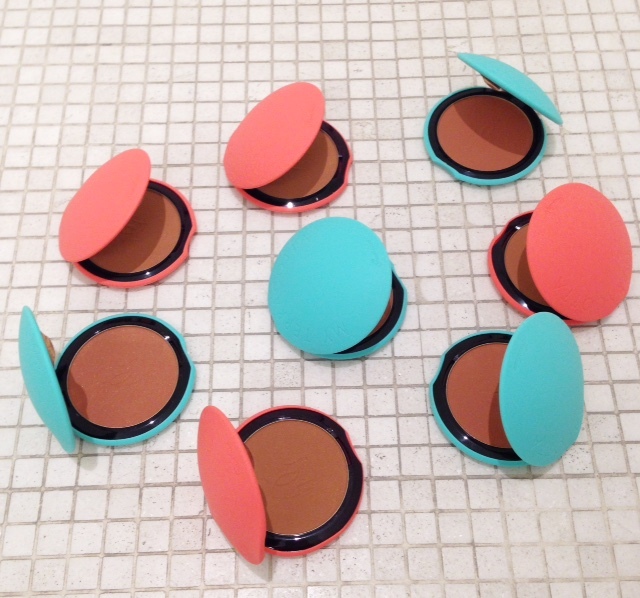 All four palettes are a mix of matte and shimmer. 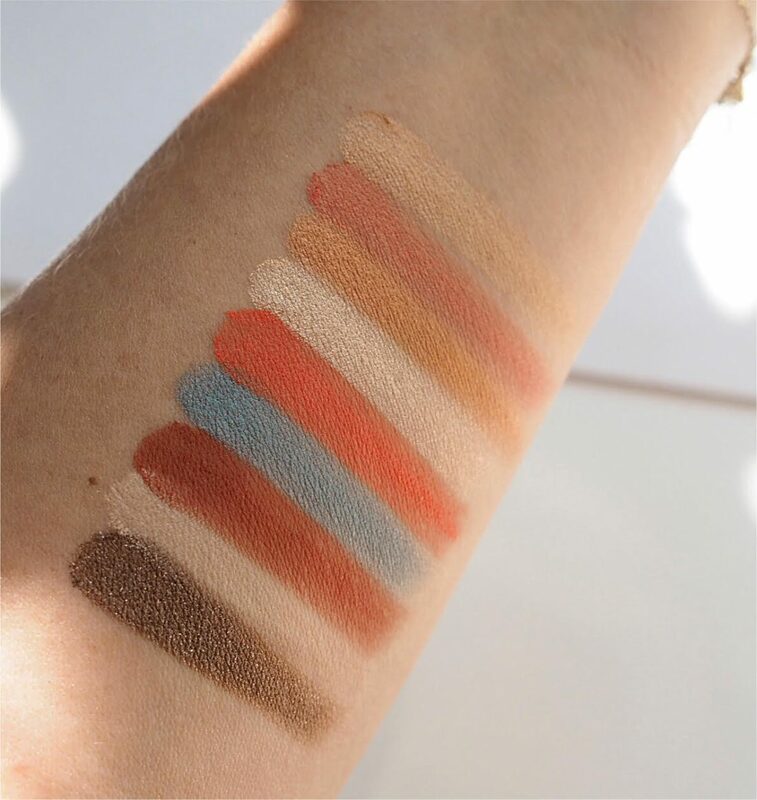 I’ve swatched up Born Awesome but now think I should have done one of these instead – there has been such a trend for sunset shades that any cool tones have all but been forgotten. This is Born Awesome – I should point out that the larger circle of colour at the end of each palette is highlighter, in this case a warm golden glow. 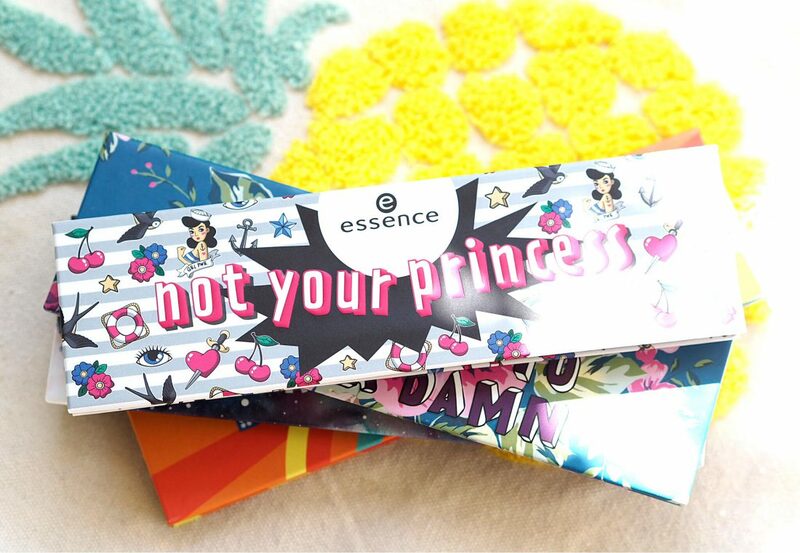 Essence is a ‘young’ brand but frankly I’d ignore that – they’ve got a lot of new products coming (a nail mask I can’t wait to try as well as a mattifying stick to swipe across your t-zone when oil is getting out of hand and a Llama highlighter… the Japanese are Llama mad!) that are so lovely and fun to use, categorizing who it’s for will mean missing out. The autumn winter collection launches throughout August – in the UK it’s at Wilko stores and on-line HERE. 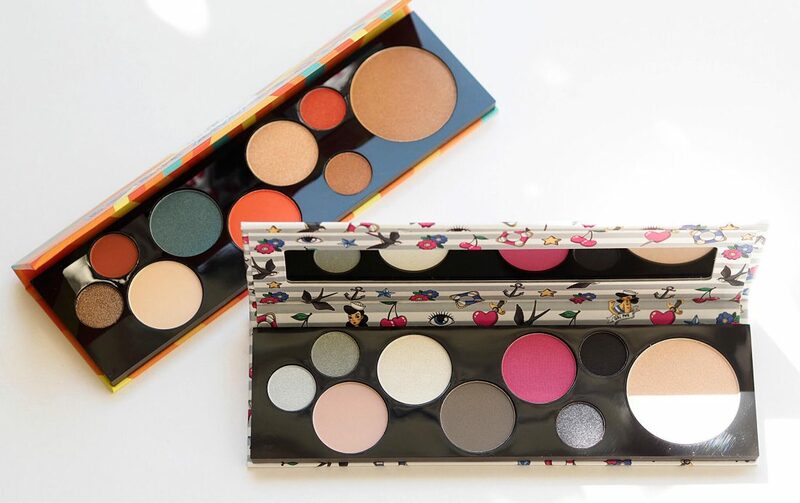 These palettes look really nice and amazing value for money. Really lovely and inspiring colour combinations- you are right about the product developers, so on it! One of my alternate dream jobs after I did a test for colour perception would be developing cosmetic colours (heart eye emoji). 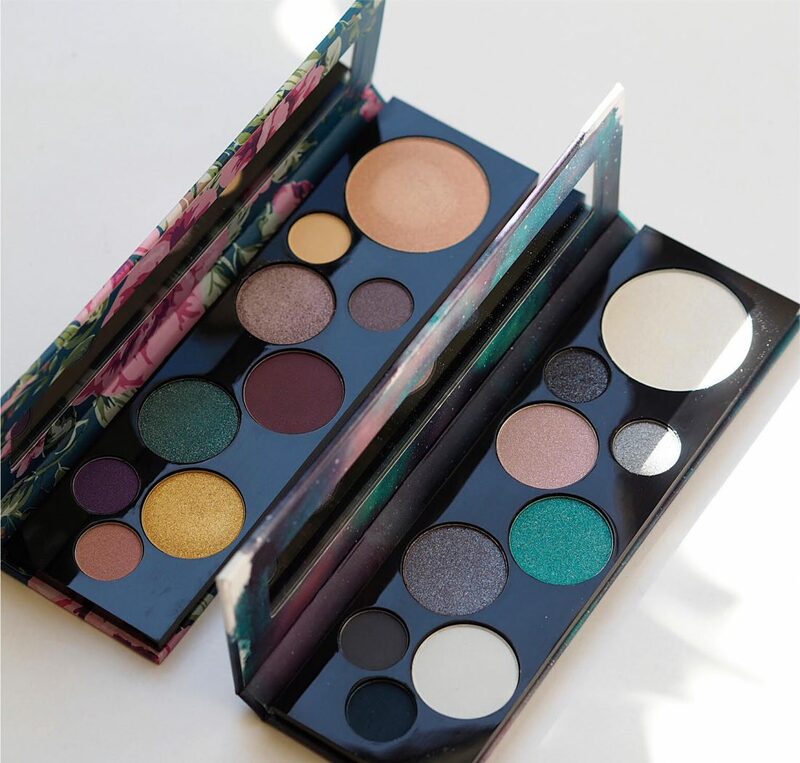 I can definitely see you putting together more great palette combinations like the Fortune Favours the Brave palette! I really love Essence, they make my heart happy. 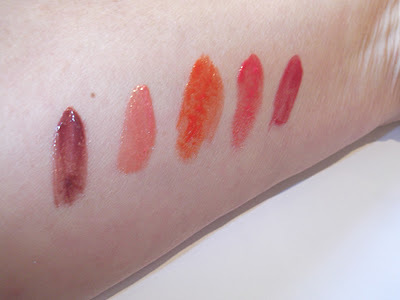 They have the creamiest, most long lasting lip liners on the market and really juicy lip glosses packed with pigment. 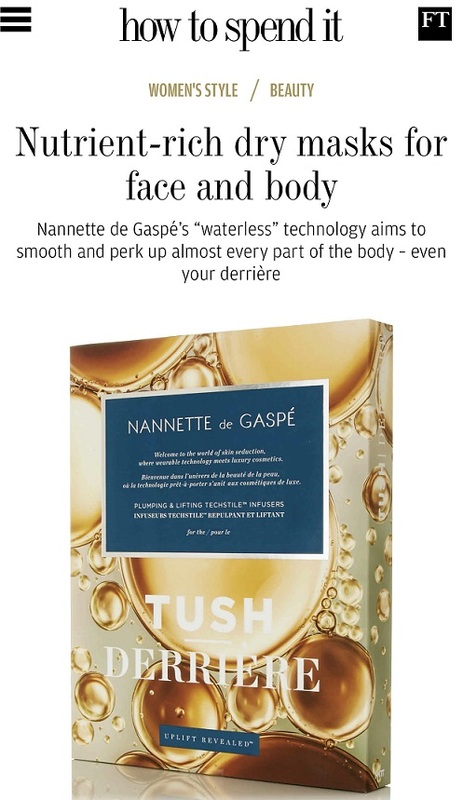 At the moment I’ve got to say that the high street/drugstore brand launches are making me smile more than the premium ones. Great post!